The European Network of Social Integration Enterprises is launching the Facebook competition ‘Selfie on the workspace’. The objective of the contest is to show the diversity of workers and work places of work integration social enterprises in Europe. The Facebook contest will run from April 24 to May 25, 2017. 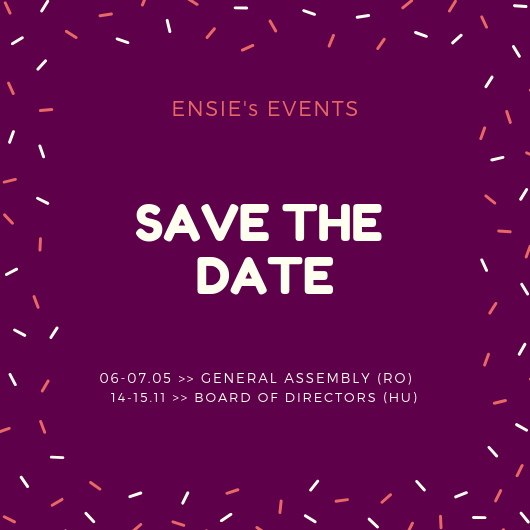 It is open to the workers of the work integration social enterprises of ENSIE’s members.